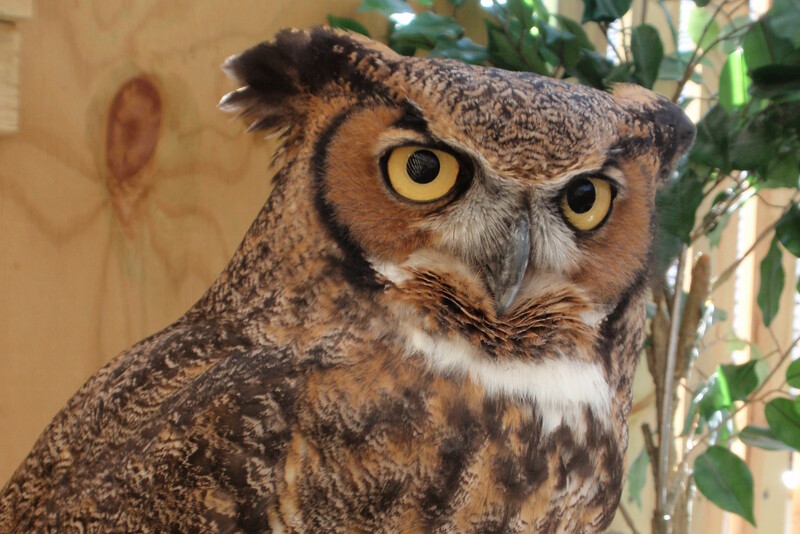 Join the Wildlife In Need Center celebrate our 25th Anniversary! Two Four ounce Medallions of Bacon Wrapped Pork Filet served with a Roasted Apple Gracé. Will you be able to make a donation to our auction, attend the event, or make a monetary donation? Your support funds our mission! Couples Sponsorship: $250 for 2 tickets, includes couples name on table, in program and in Wildlife Tracks. Sponsored Tables of 10: $1000 Sponsorship includes the sponsors’ name on the table, in the program. All guests will be pre-assigned to a table. If you wish to be seated with other guests, list the names using the Seating field on the ordering form and we will try to accommodate your request. Also, please indicate if you have dietary restrictions in the appropriate box. Please call the Wildlife In Need Center at (262) 965-3090 if you would like to purchase tickets over the phone with a credit card. These amazing items will be featured during the vocal auction held after dinner. Watch for updates to our Auction coming in 2019. Have our educational team and your choice of available educational ambassadors visit a group of your choice for an interactive educational program about Wisconsin wildlife. 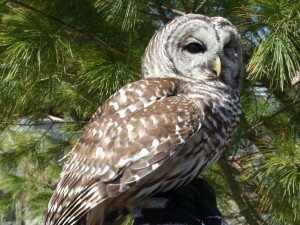 Dates to be mutually agreed upon in advance with Wildlife In Need Center staff. Ten guests will have the opportunity to meet with WINC’s Ambassadors at the Wildlife In Need Center. Learn ambassador’s story and natural history! Wine and appetizers are part of this wonderful opportunity. Check back to preview some of the auction items that will be featured at our 2019 Annual Banquet!